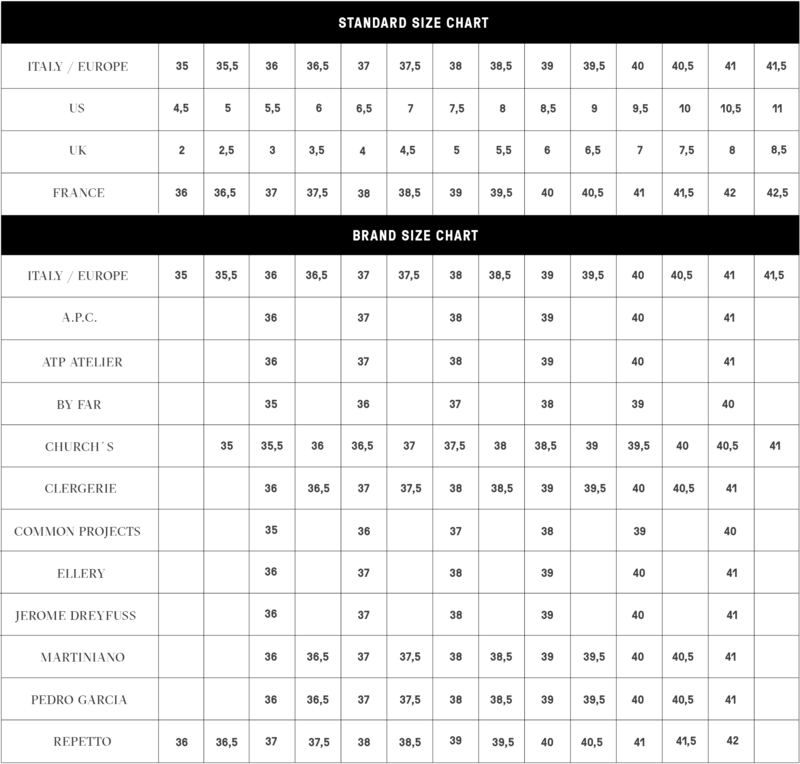 Walen boot from Pedro Garcia is probably the most versatile boot this season. As simple as it is. 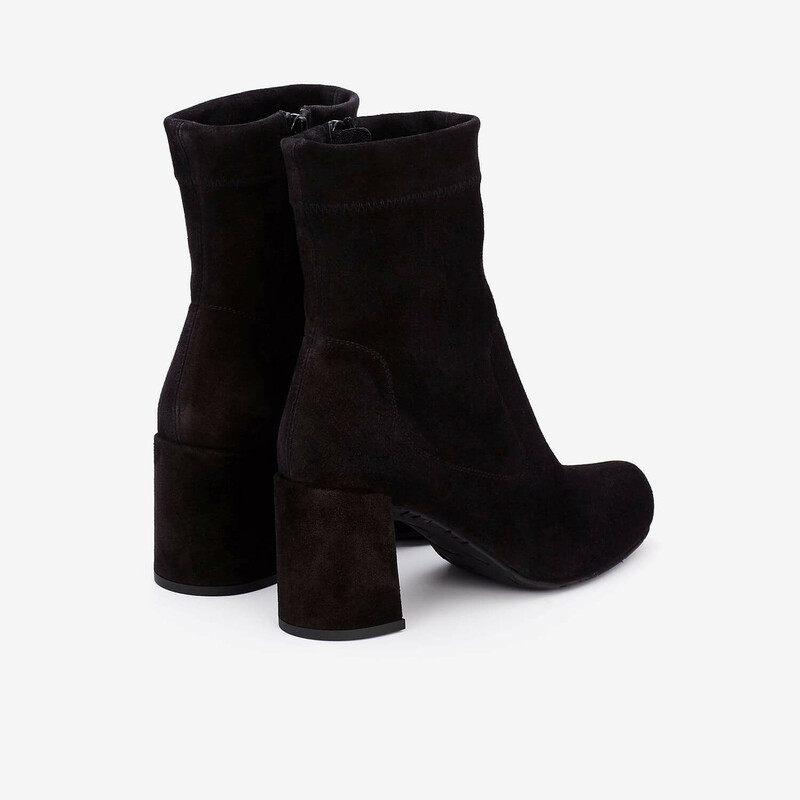 Architectonical block heel adds attitude to this otherwise ultra minimalistic ankle boot. Close fitting shaft is made from stretch leather. 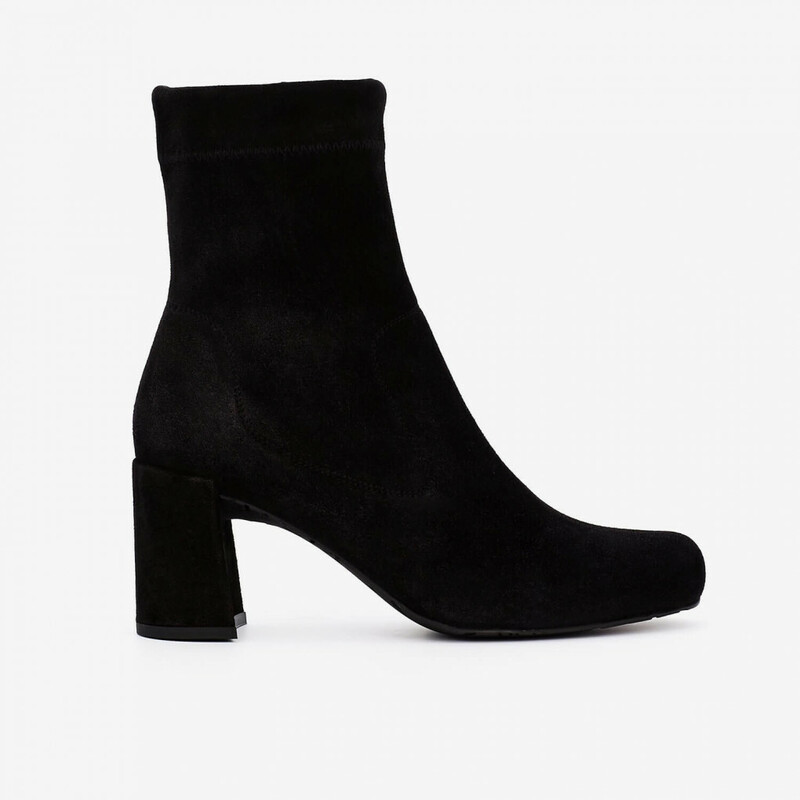 Tight fit makes this a perfect winter boot to pair with dresses and skirts. Seams are reduced to minimal. Decorative stitching follows the shape from the classical biker boots. Round toe with high profile. Concealed zipper closure inside. Patterned sole is made from rubber for durability and slipper resistance. 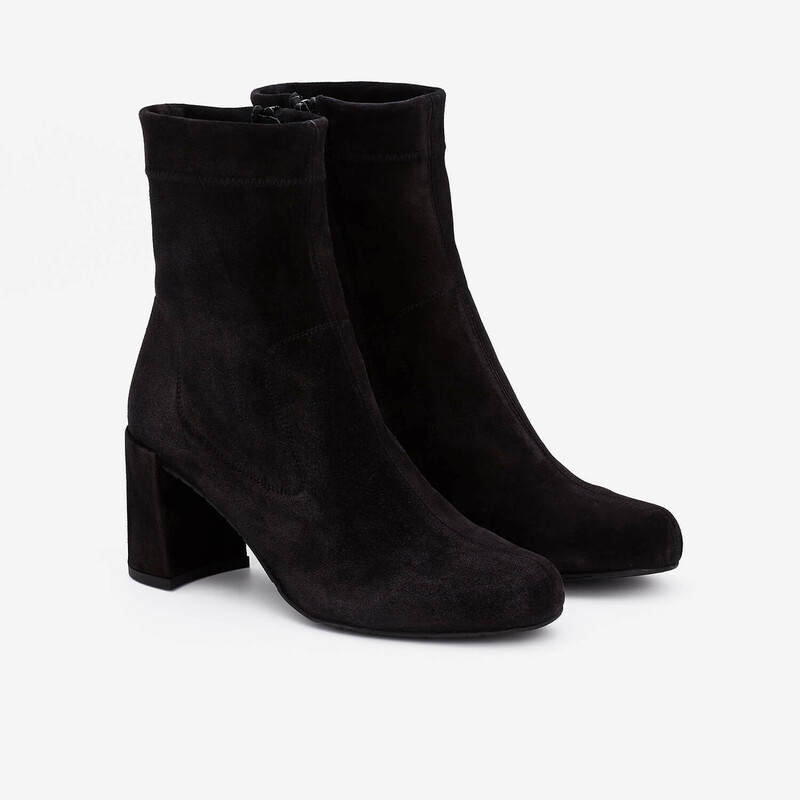 1 x Walen Suede Slim Boot was added to your shopping bag. 1 x Walen Suede Slim Boot was added to your wishlist.